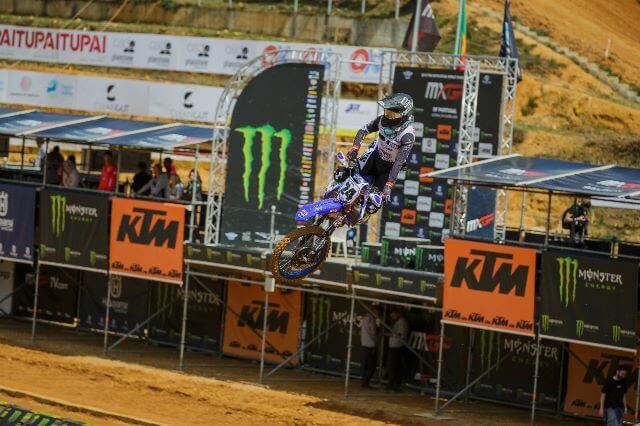 The Wilvo Yamaha MXGP squad travelled across to Portugal this past weekend, as the spectacular track of Agueda played host to the fifth round of the FIM Motocross World Championship. A soft and technical surface, which was resurrected following heavy downpours, pushed the riders to their limits on race day. 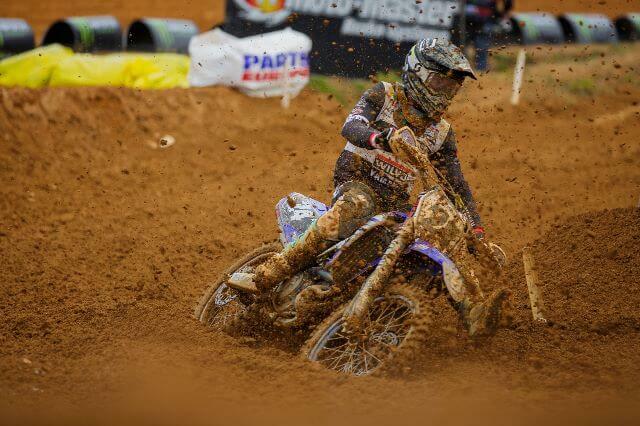 Jeremy Seewer had another promising qualifying race, where he showed speed and potential aboard his YZ450F. 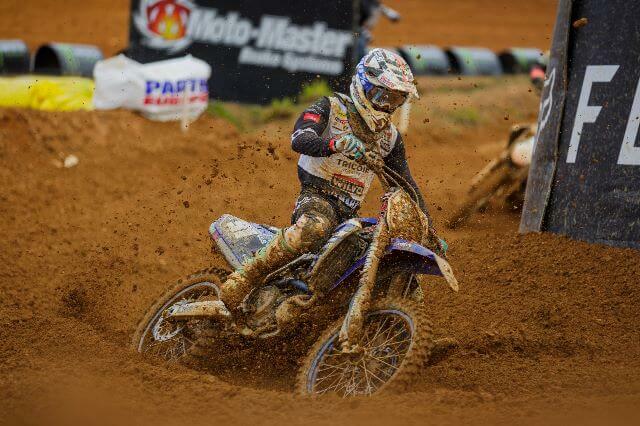 A small mistake stopped him from breaking into the top six, unfortunately, but he still pushed forward from tenth to seventh and salvaged a respectable gate pick for the main races. Shaun Simpson, the second rider beneath the Wilvo Yamaha MXGP awning, was a little battered and bruised after a crash last week, but recovered well to qualify in eleventh. It was a solid start to the Grand Prix for the team. 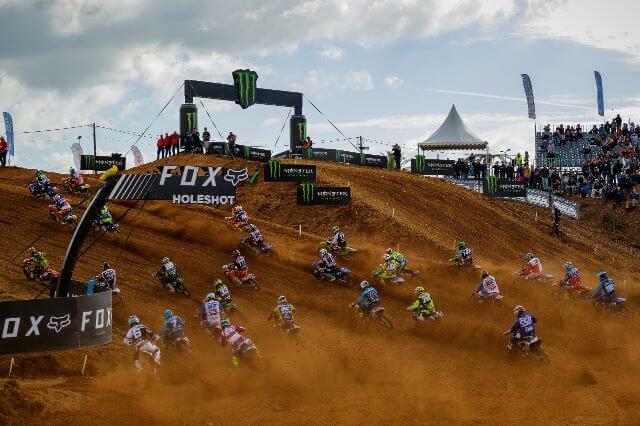 The first MXGP encounter on Sunday was remarkably similar to the qualifying heat for Jeremy Seewer, as he started in ninth and immediately charged up to sixth. A small error cost him a couple of positions, three to be precise, but he still worked his way into eighth at the chequered flag and acquired thirteen points. 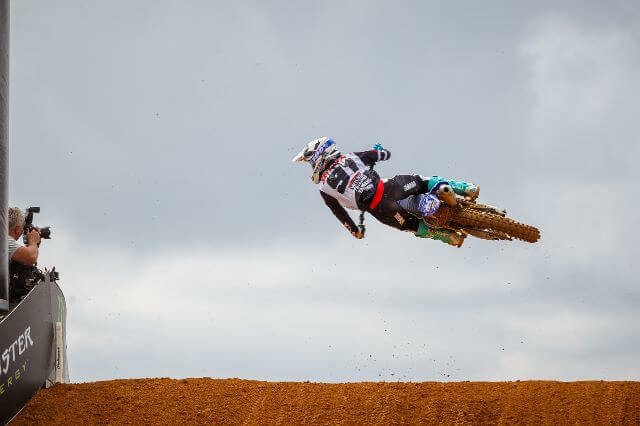 Seewer then built on that in the final moto, as he ended seventh and held the same position in the overall classification. Ninth is the position that he currently occupies in the premier-class standings. Shaun Simpson had a consistent outing and salvaged a respectable amount of points on a day where he was not at his best. Eleventh was the position that he acquired in moto one, thanks to a small charge towards the end, and then he matched that with another eleventh in the final moto. Unsurprisingly, he also occupied eleventh in the overall classification. It is also worth noting that Simpson, who now runs twelfth in the series, claimed the holeshot in the final moto and took advantage of some valuable television time. 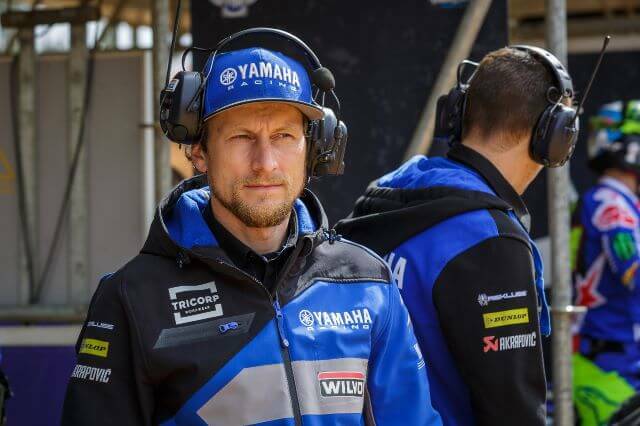 Jeremy Seewer and Shaun Simpson will now take advantage of a small break in the schedule, before travelling to Russia for the sixth round of the current campaign. 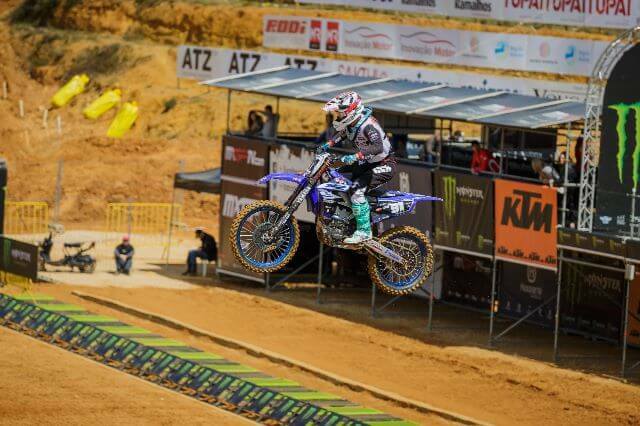 The team have great memories from that track; Arnaud Tonus, who is currently injured, won the qualifying race there just last year.